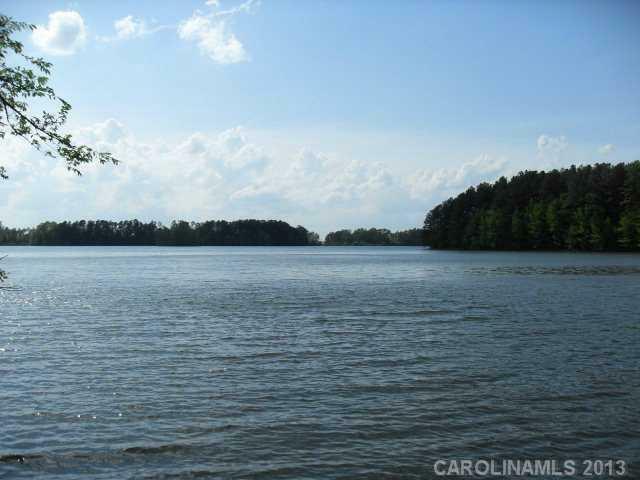 Great lakefront view overlooking island known for its wildlife habitat. 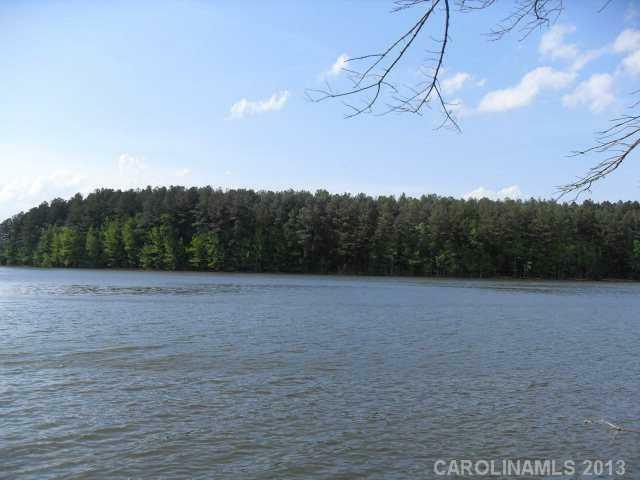 This lakefront lot qualifies for a private dock; perked for 4 bedroom home and has one of best views on the lake. 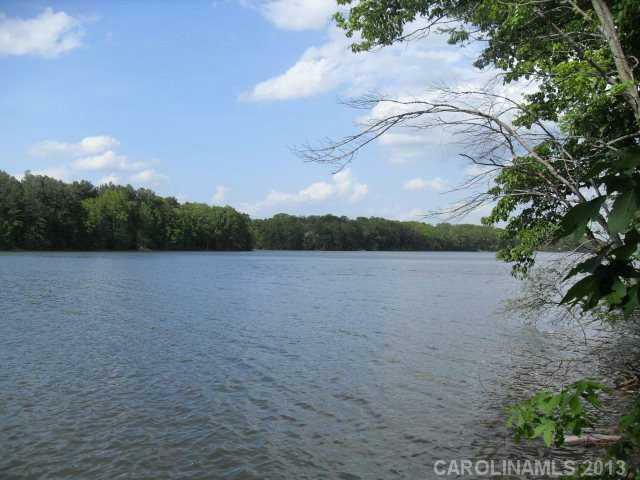 Amenities include community boat launch and boarding dock, fenced boat/RV storage area, mountain top clubhouse, pool, tennis courts with view of High Rock Lake; paved roads, street lights. Perfect for your lakefront primary or summer home.